Here's a fun thought for you this Sunday! 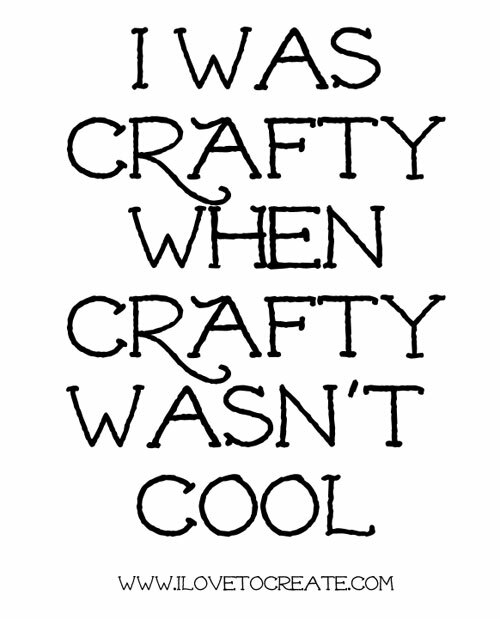 Have you always been crafty long before everyone else? Tell us about it below. As an only child, living in a rural part of my hometown w/ no other kids around (1970s), I was always given craft kits & paint by numbers for my b-day, Christmas and during the summer. Paint by numbers, make it bake it, shrinky dinks, those chisel kits that you paint when done, pinning sequins to eggs, painting and assembling wooden Christmas ornaments...etc. I would also use my poster paints on rolls of kitchen parchment paper, and draw on paper plates. In college I had very creative roomies and we spent hours and hours recreating album covers out of construction paper and colouring in cool colouring books. I started beading seriously when I was about 23. It's morphed 100x from there!